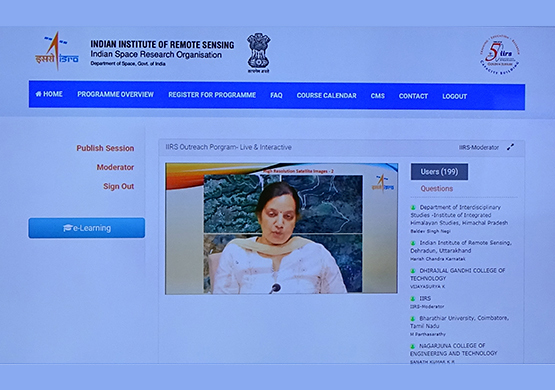 IIRS Outreach Programme focusses on strengthening the Academia and User Segments in Space Technology & Its Applications using Online Learning Platforms. 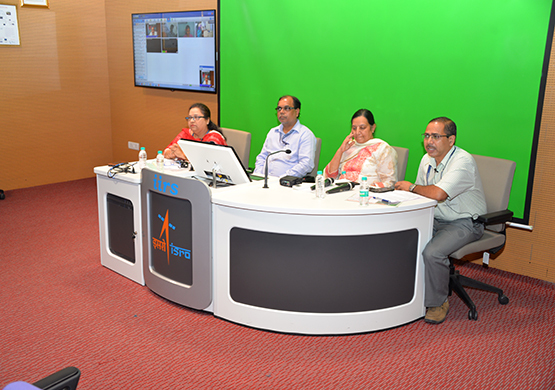 Under this programme the two mode of content delivery system is developed using online learning platform (i.e) Live & Interactive mode (known as EDUSAT) and e-Learning mode. 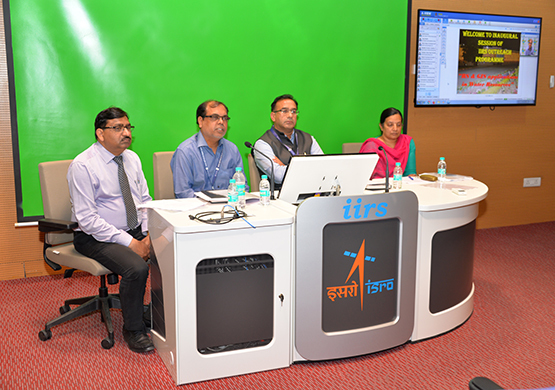 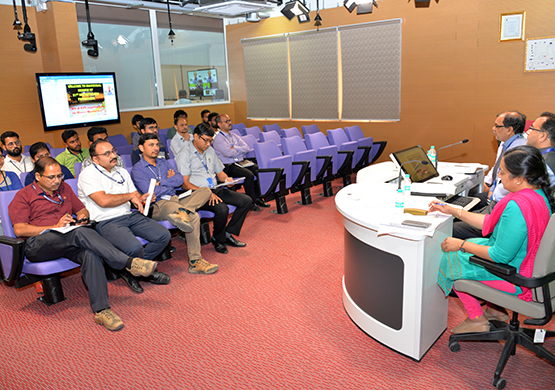 Live and Interactive classroom mode: Live & Interactive programme was initiated in the year 2007 with the participation of 12 universities in India using satellite based interactive terminal. 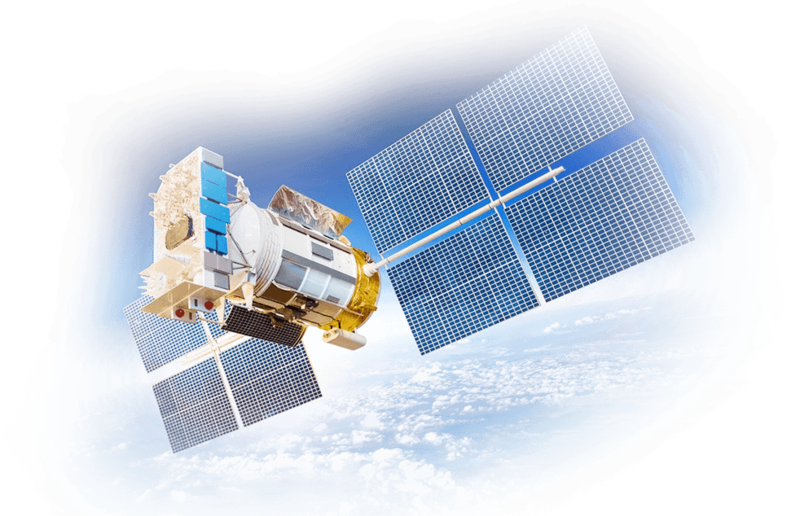 E-learning mode: The e-learning courses are self-paced and learner centric and targets professionals, academia and research community to enhance their knowledge in remote sensing and geospatial technology using online simulated learning contents. 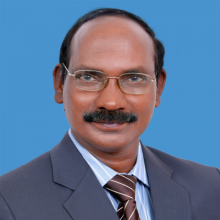 Dr K Sivan, has assumed the charge of the post of Secretary Department of Space, and Chairman, Space Commission/ISRO. 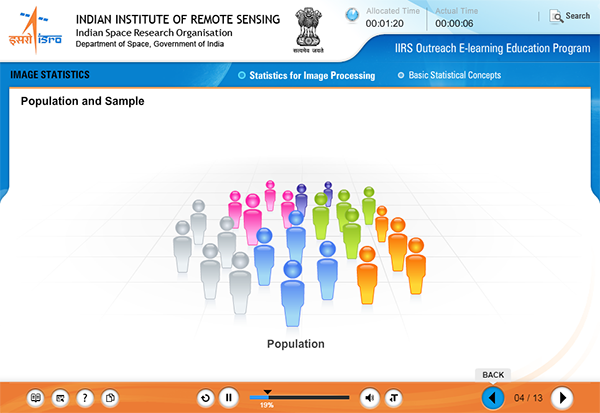 Welcome to the Indian Institute of Remote Sensing (IIRS) outreach E-Learning Education Programme. 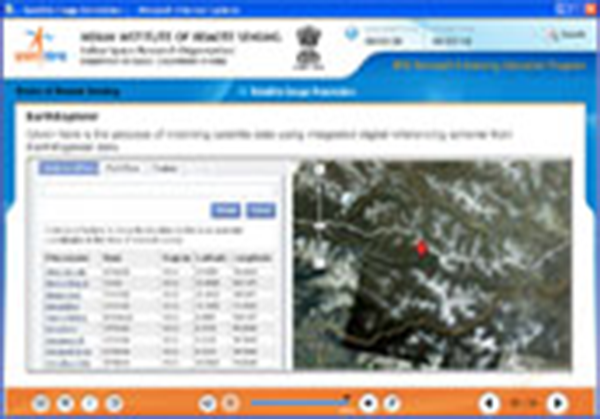 Indian Institute of Remote Sensing (IIRS) under Indian Space Research Organisation, Department of Space, Government of India is a premier Training, Educational and Research Institute established for developing trained professionals in the field of Remote Sensing, Geoinformatics and GNSS technology for Natural Resources, Environmental and Disaster Management. 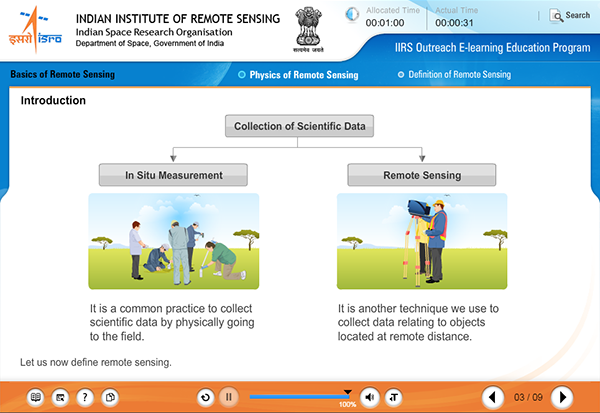 Welcome to the Indian Institute of Remote Sensing (IIRS) outreach e-Learning Education Programme. 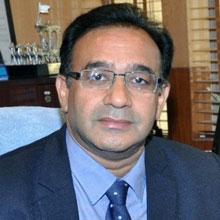 Further to welcoming you to the course, we would like to give you some helpful information and a few hints to complete this course successfully. 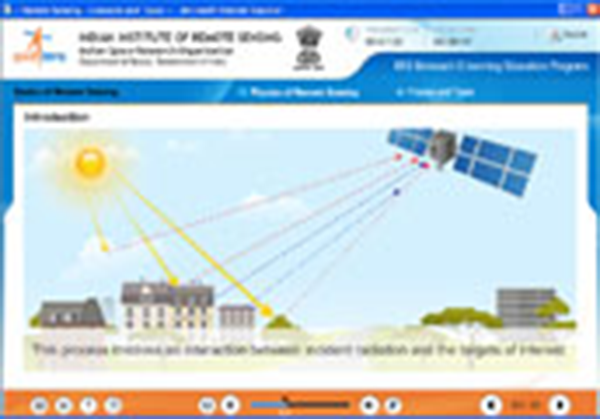 Welcome to the Indian Institute of Remote Sensing (IIRS) outreach e-Learning Education Programme for NCERT Courses.